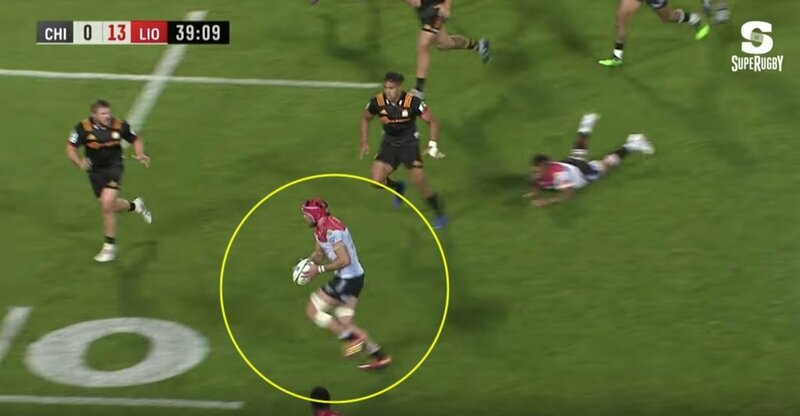 VIDEO: Did refereeing decisions gift the Highlanders victory over the Lions? 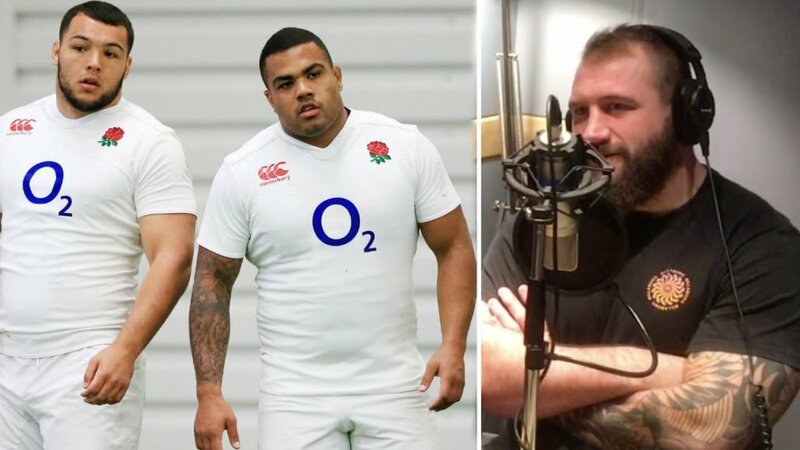 Rugby analyst and coach Liam Dunseath has cast his eye over the British and Irish Lions match with the Highlanders and he doesn’t like what he sees. 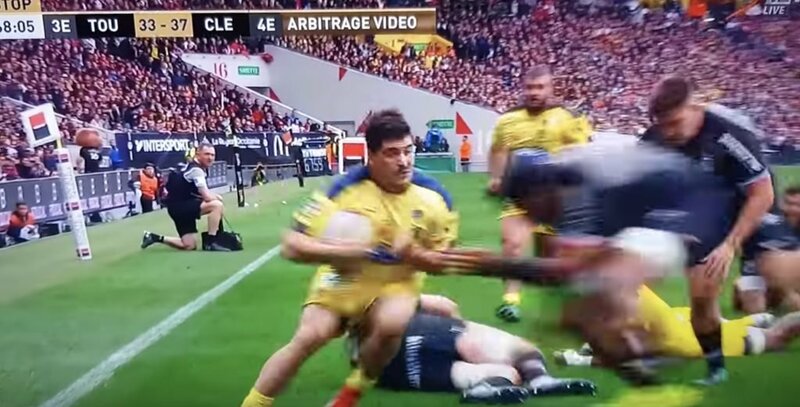 While it was a highly entertaining match, a number of contentious refereeing decisions will have stuck in the craw of many a Lions supporter. 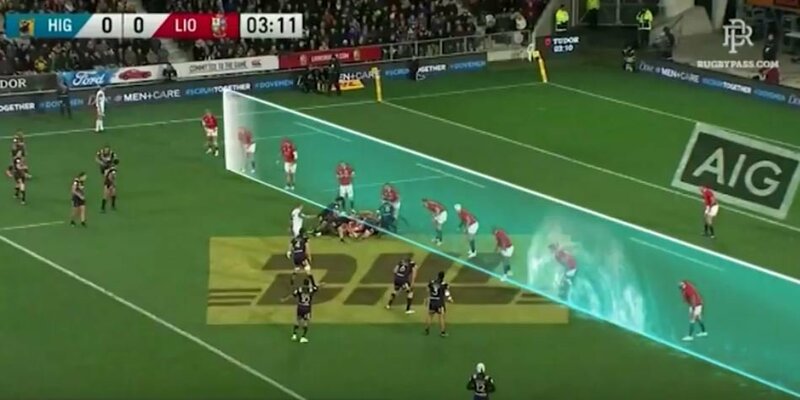 Captain Sam Warburton blamed the British and Irish Lions’ poor discipline for their 23-22 defeat to the Highlanders, but as the video shows, some of the decisions on the night merit a second look. Liam Dunseath is the former Iran National 7s coach and England Rugby Analyst who worked with Eddie Jones in the last Six Nations.